In our review of the Meizu MX from last week, we found the smartphone to be one of the most capable dual-core offerings on the market today. It appears however, that the Chinese company behind this peculiar smartphone has grander plans for its offspring. 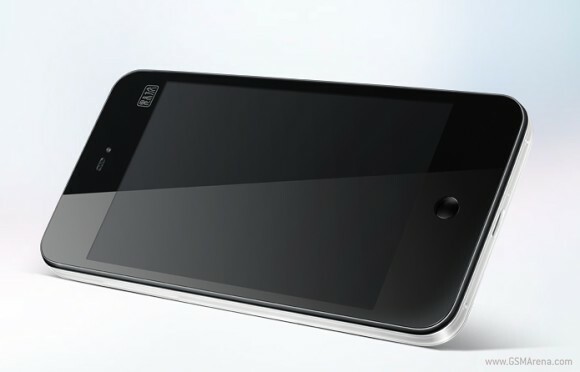 It released its plans for a quad-core version of the MX, which will be unveiled in May next year. Rumor has it, that the quad-core Meizu MX will feature the Samsung made Exynos 4412 CPU - a logical speculation given the current CPU of the smartphone. Regardless of the silicon choice though, having a reasonably priced quad-core Android smartphone sounds like a neat idea to us. copy iphone 4/4s paste - rename meizu mx. wow. yey quad core! more powerful games before i go to sleep! :D faster video conversion!